The shock of Brexit is beginning to hit the UK car industry. Jobs have been cut at Vauxhall, Jaguar Land Rover plans production curbs and union bosses fear this is just the prelude. For some in the industry, this is also just the beginning of wider disruption that will be caused by Britain's vote to leave the European Union. 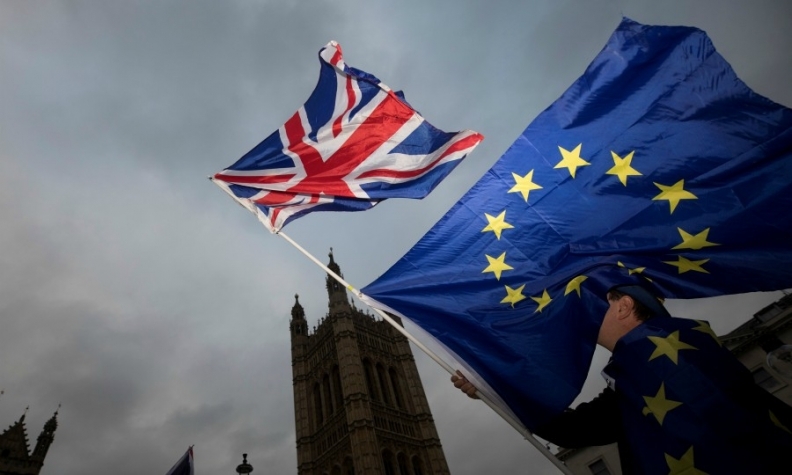 "People shouldn't underestimate the dangers that Brexit is bringing,” said John Cooper, a union representative who has worked in the car industry in Ellesmere Port, where Vauxhall builds its the Astra, for 50 years. "Why would Nissan continue to invest in the northeast when it's got a plant in Spain where it can build the same car without a 10 percent tariff?" Tariffs and other hurdles to trade could be disastrous for the automotive industry since parts routinely move across borders several times during the manufacturing process. Take the BMW Mini, manufactured in Oxford. Before reaching the production line, each engine crankshaft is made in France, shipped to BMW's UK engine plant in Hams Hall near Birmingham and then to Steyr, Austria for assembly. This is what's at stake as the government figures out what kind of trading relationship it wants with Europe after the divorce. A customs union – which the government has ruled out – would remove some of the friction in future trade. But regulations are another obstacle, and quotas could be too, depending on the terms of the final deal. The Labour Party, funded by the unions that are trying to protect jobs in the industrial heartlands that voted overwhelmingly for Brexit, are also still trying to figure out what kind of deal it would seek if it got the chance. The Institute of Directors proposed a hybrid customs arrangement on Friday that would help protect industry while giving the UK some freedom to negotiate other trade deals. The cost of assembling a car in the UK could increase by £2,372 ($3,337) under a scenario where a 10 percent tariff is imposed, according to estimates of London-based PA Consulting. Plant closures are most likely at Japanese-owned Honda Motor and Toyota Motor, since they export most of the cars they make in Britain, it said. Foreign companies won't stay "if there is no profitability of continuing operations in the UK," Japan's ambassador to the UK, Koji Tsuruoka said earlier this month. "It's as simple as that. These are high stakes that I think all of us need to keep in mind." But workers aren't necessarily changing their minds about Brexit as a result. Outside Jaguar's Halewood plant, one man said he voted to leave the EU because migrant workers crossing the bloc's open borders had depressed UK wages. "I'm happy to get out of Europe, just not with the way the government have gone about it," he said.